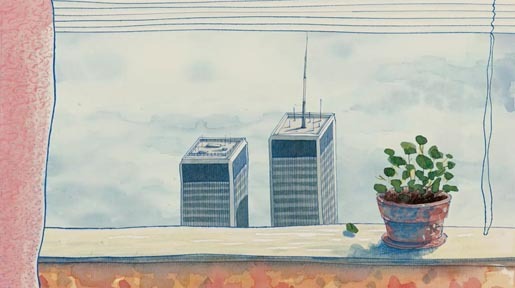 Visual animation studio Aniboom and Gideon Amichay have gathered a series of animated shorts for the 10th anniversary of September 11. “It’s Been 10 Years” is a collection of 15 second shorts from artists all over the world, each giving their unique take on the tenth anniversary of the 9/11 terrorist attacks. The shorts are online at the Aniboom911 YouTube channel. Aniboom is inviting more animation artists to submit their work to the project at aniboom.com/september11. There are plans to later broadcast the 10 Years short films on television and at real-life venues.